Cooperative Production, Inc. (CO-OP), a not-for-profit organization dedicated to assisting individuals with developmental and other disabilities in Southeastern Massachusetts is hosting an Employment Open House. CO-OP representatives will be available on site to conduct interviews for residential direct care positions in the agency’s fastest growing program assisting individuals with acquired brain injuries. Both full time and part-time positions are open on 2nd and 3rd shifts and starting at $14.00 per hour. Relief and per diem positions are also available. Nursing positions with CO-OP are also offered. The nurse shall administer, coordinate, and monitor all health care services for residential participants. In doing so, he/she shall establish and maintain appropriate relationships with families, other health care providers, pharmacists and residential providers. LPN’s are needed for all shifts, both part-time and full-time. Sign-on nursing bonuses are available for new hires. Relief and per diem positions are also available. To fill out an application online visit www.co-op.cc or call 508-824-1717 x217. 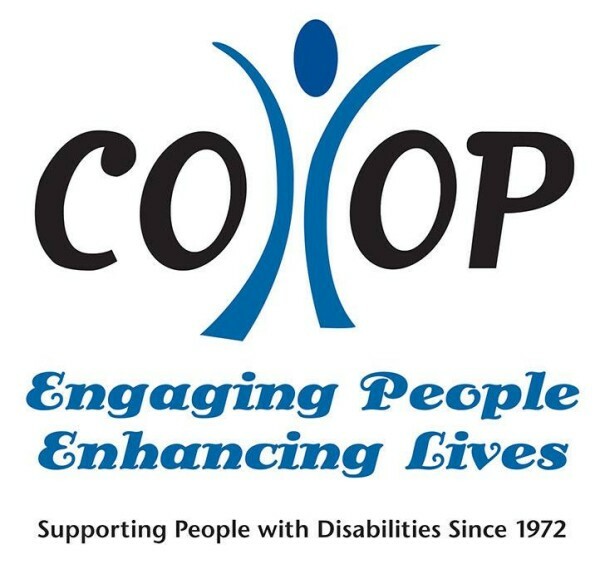 CO-OP is a 501(c)3 not-for-profit organization in Southeastern MA dedicated to assisting individuals with developmental and other disabilities. Go to www.co-op.cc, facebook.com/CooperativeProduction/ for more information or to apply online.